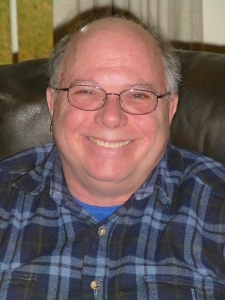 Eric Anderson has been a music educator for over 39 years at the elementary, middle, high school, and college levels as well as working with adult learners in private lessons and community bands. 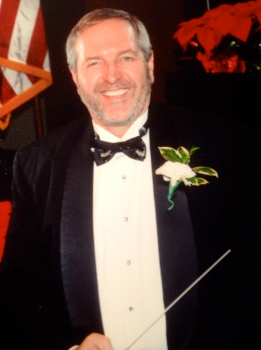 Retired as of spring 2015 after 27 years as Director of Bands and music teacher at Keene High School, Keene, New Hampshire, his teaching focus is now private lessons. While teaching at the high school he founded and conducted for several years the Keene Area Band, a mentor band for young musicians in grades 4 and 5. He also served as assistant director of the Keene Elementary Band. Eric's teaching career has included Hartford Middle and High School, VT, Portsmouth Jr. High School, NH, and Keene High School, NH. 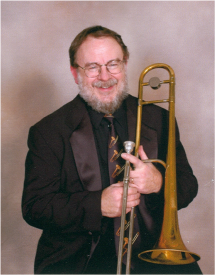 He is an active trumpet player performing with various ensembles including big bands, concert bands, orchestras, pit orchestras, small ensembles, general business bands, soloist for church services, weddings, funerals, and other special occasions. He is a member of the Vermont Jazz Center Big Band and is a founding and current member of the Keene Jazz Orchestra. 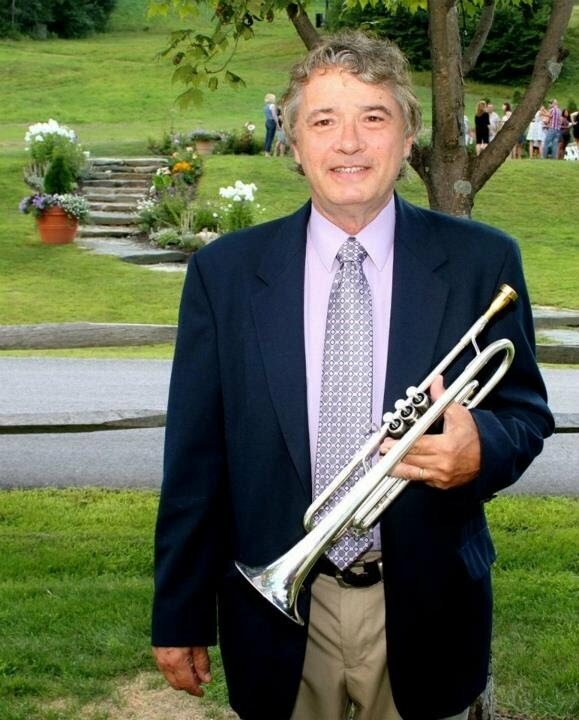 He is a regular trumpet adjudicator for the NH All State Music Festival Auditions. 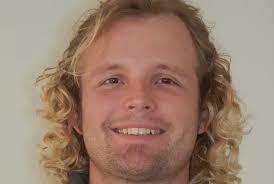 Eric received his Bachelor of Music Education from the University of Massachusetts-Amherst. He completed his Graduate studies as a graduate assistant instructor at Indiana University/Bloomington concentrating on both trumpet performance and band literature and conducting. His conducting instructors include Dr. John Jenkins, Dr. William Gaver, Stephen Pratt, and Ray Cramer. His trumpet instructors include Walter Chesnut, Stephen Plank, Charles Gorham, and Allan Dean. My current lesson schedule is a half hour @ $25 per half hour. 45 minute and 60 minute lessons can be scheduled. Glendon Ingalls' teaching career has included 6 years as Band Director in the Windsor N.W. Supervisory Union, 19 years as Band Director at Barre Town Elementary/Middle School, 2 years as Director of Jazz Studies and Assistant Band Director at Spaulding High School, and 12 years as instrumental music teacher at Rutland Town School. A graduate of the University of Vermont Music department, postgraduate studies have included studies at UVM, UNH, Central Connecticut State, Johnson State, and Berklee College of Music. Post-graduate studies have also included trumpet lessons with Charles Schlueter (Boston Symphony) and bass viol lessons with Louis Kosma (Metropolitan Opera Orchestra). A multi-instrumentalist, Glendon is string bass, electric bass, and trumpet instructor at Middlebury College as well as Castleton University. He was trumpet and brass methods instructor at Johnson State College from 1998-2003. He also teaches trumpet at The Middlebury Community Music Center. He has been invited to conduct wind and jazz ensembles at numerous festivals in northern New England and in upstate New York. He is longtime staff bassist and dectet director at a summer adult jazz camp, Jazz Camp (jazzcamp.com) in Warwick, Rhode Island (formerly Jazz Vt.). In 2006 he was cited by the University of Vermont as Outstanding Vermont Teacher in the Rutland Central Supervisory Union. During his performance career he has been privileged to perform with many acclaimed jazz, classical, and popular music artists including The Vermont Jazz Ensemble, Joey Leone’s Chop Shop, The Vermont Philharmonic, The Vermont Symphony Orchestra’s “Fanfare” Brass Trio, The Red Clover Jazz Trio, The Maple Leaf 7, Fontella Bass, Jimmy Beaumont and The Skyliners, Jerry Bergonzi, Lester Bowie, Jon Faddis, Joshua Bruneau, Vinnie Cutro, Steve Davis, and Chris Vadala. He has performed internationally in the Jazz Over Volga River Festival in Yaroslavl, Russia.